Still got some questions? We’ve got some answers! Below are some of the frequently asked questions we get from couples. And if you have any additional questions, please contact us. We’ll be happy to setup a consultation to answer all of your questions. Where are you located? Where do you plan weddings? 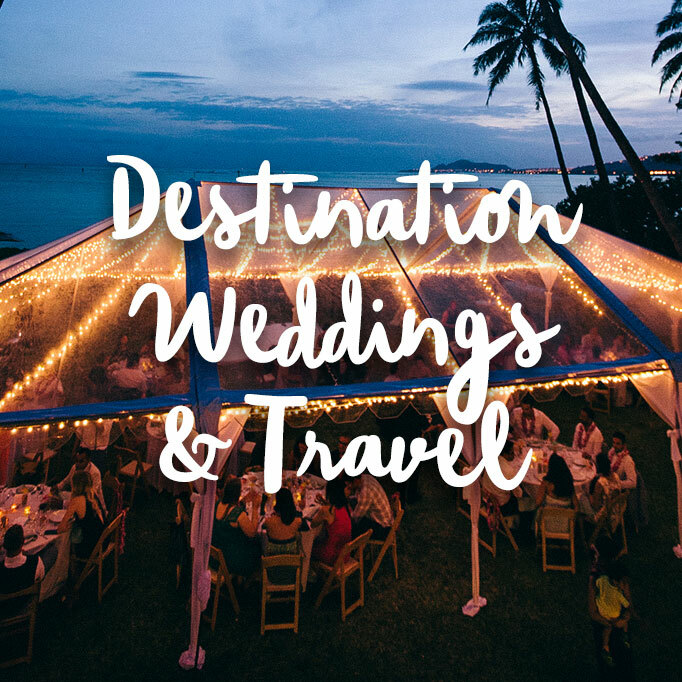 We are destination wedding planners, which means we’re not location specific. We have clients all over the country and world and we plan destination weddings all over the country and world. Our home base is the San Francisco Bay Area, but we’re a global company able to help you where ever you are and where ever you want to go. Just pick your favorite spot on the globe and we’ll be there! How does wedding planning work if we don’t livein the San Francisco Bay Area? A good number of our couples don’t live in the same city we do, but the wedding planning process is very much the same no matter where you live. The majority of our communication and planning for your destination wedding will be done over phone or email whether we live in the same city or not. There are some instances when we’ll either want to be onsite to see something or in person to look at things together, but that can either be done with a trip out to the destination (which we’ll usually do anyway) or via Skype. We’ve worked with many out of town clients in different time zones (and even different countries) and we always find a time and method that works. The best way we can describe our design style is eclectic. 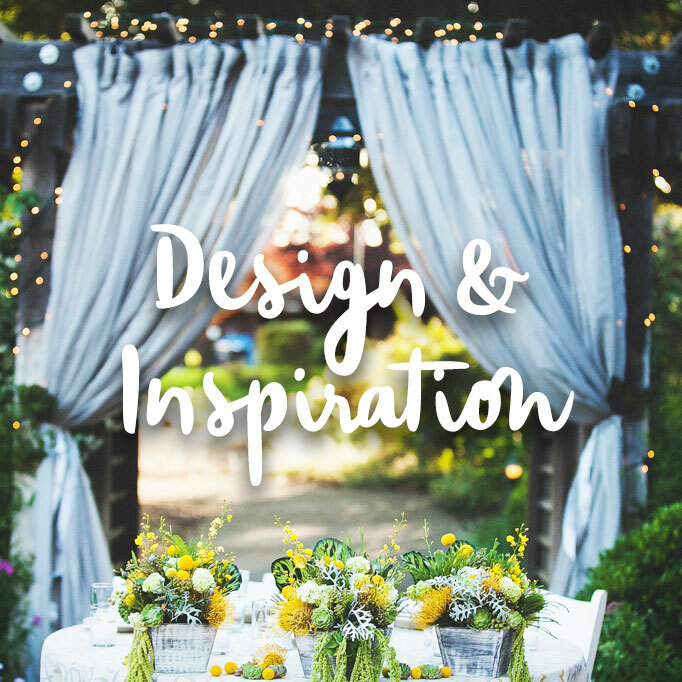 We take our inspiration from our clients and as no person or couple is just one thing, we take the time to learn about you and your stories and the pieces that make up who you are and then create a design that reflects you. As you are not just one thing or category, our design style isn’t just one thing or one category either. Our design for our clients is personalized and harmonious. Within that though, there is lots to play with and so many ways to go, but it all stems from you. One that is meaningful, personal and effortless…. One that is authentic and not contrived, then you’re in the right place. How big is your team? How many weddings do you do? We are a small boutique firm by design. We only take on a limited number of clients per year in order to give each couple our full attention. You will work directly with Jamie (not an assistant or associate) from start to finish so that nothing gets lost in translation. This is a relationship that we care deeply about and we work to make sure that you always feel comfortable, worry-free and relaxed. 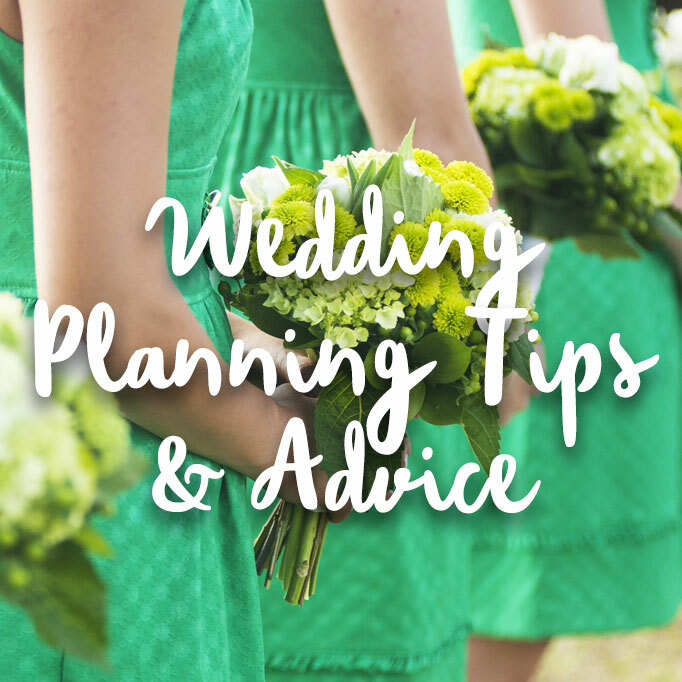 There will always be at least two of us at your destination wedding (including Jamie), but depending on the scope of the wedding, there will be additional team members to help with the coordination. We usually arrive about two days to a week before the wedding to make sure everything is in place before the wedding day and to execute all of the week’s fun festivities. What will working with you be like? Are there limits to how much we talk? We’re here to make wedding planning easy. So, we tailor your planning so that it fits with how you work, so you don’t have to learn anything new. There is no one size fits all when it comes to our customized wedding planning and we work to make sure the process is easy and worry free. We’ll take the time we need in order to create a wedding that makes you happy. Which means, there are no limits on phones calls or meetings because you are our priority. This is one of the most important days of your life and we want you to know that it’s an important day to us, too. How do you recommend vendors? Do you have a preferred vendor list and use the same vendors at every wedding? We’re wedding matchmakers. We take pride in finding the right quality vendors for you and your wedding. Which means we only recommend those that fit what you’re looking for, your budget, your personalities and your needs. Not for our profit. We utilize our constantly growing worldwide network of reliable, professional (and nice!) venues and vendors to curate the right team for you that will help create your vision. So, you never have to worry if there’s someone better or if you need to look elsewhere. Unlike most wedding planners, we do not have set packages here at Mango Muse Events. Instead we customize all of our proposals so that the services best fit your destination wedding and your wedding planning needs. Please contact us to set up a consultation. This will give us a chance to get to know each other better and see if it’s a good fit. After we gather some additional information we can put together a proposal designed especially for you. Wedding planners usually charge one of three ways or a combination of a flat rate, an hourly rate, or a percentage of your budget. We charge a flat rate because we feel it is the most honest and upfront and you’ll know exactly what to budget for without any surprises. For destination weddings, travel fees will be in addition to our wedding planning and design fee. We’ll book our own airfare, hotel and transportation, so you don’t have to worry about a thing. Contact us today to set up a free consultation.